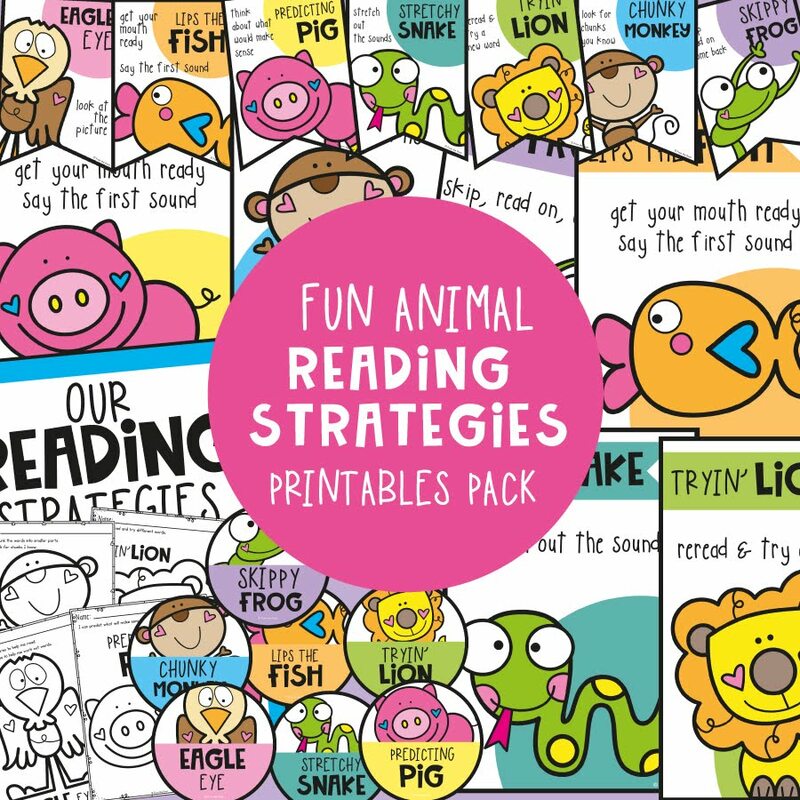 I have a free packet in my store to help your students learn baby animal names and practice their writing and early research skills. 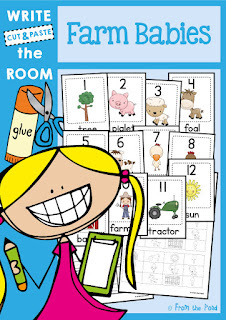 They can walk around the classroom, or search for the word cards in a tub, and copy them onto their recording worksheet. 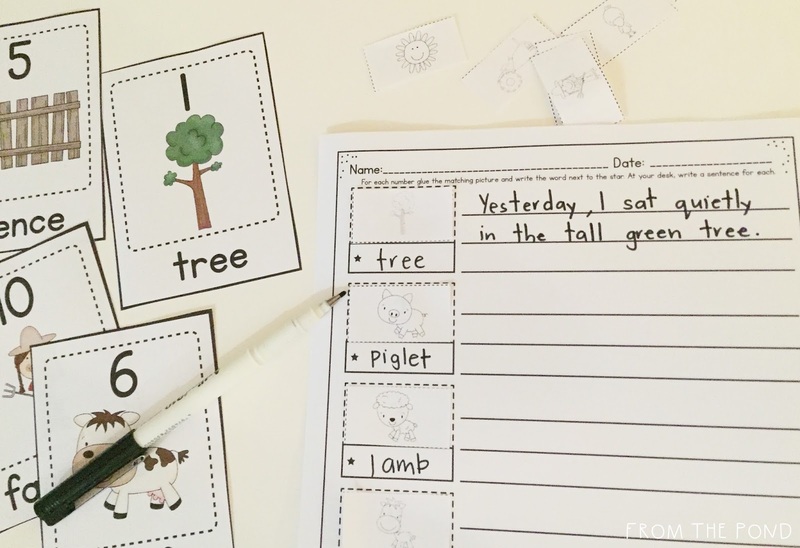 Once the words are written, they can complete their activity by finding the matching pictures to accompany the text and glue them into position. If you are like me, and have switched to an older grade you will be very keep to differentiate your activities (all 5000 of them!!) to get the most use out of them. 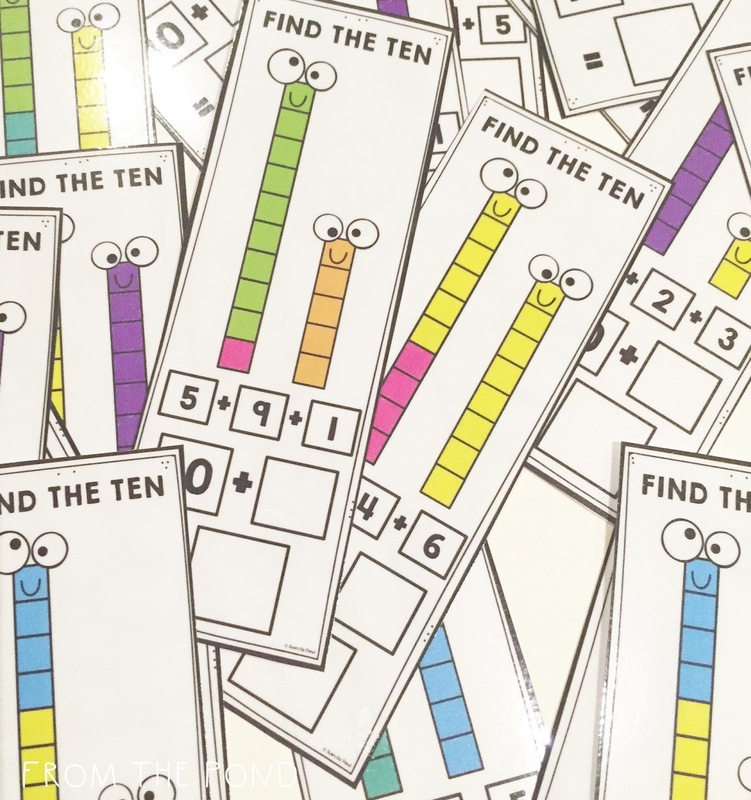 With that in mind, I created a sentence writing recording page to go along with all of my Write the Room packets to cater for more-able and older students! 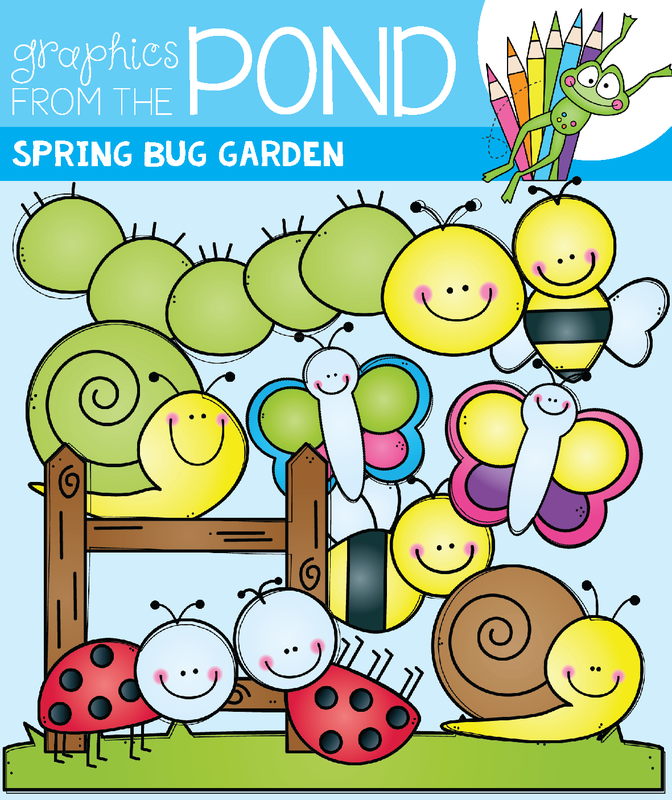 It is FREE in my TpT store and you can find it by clicking on the images below. I would extend my 'better writers' even further by asking them to make sure each sentence has a time connective, an adjective and an adverb. 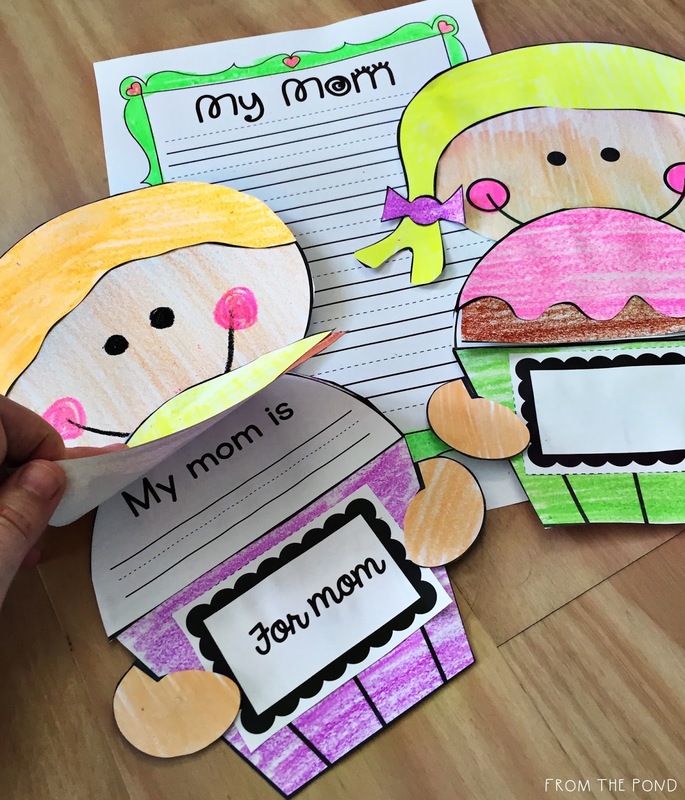 We made 'muffins for mom' today. 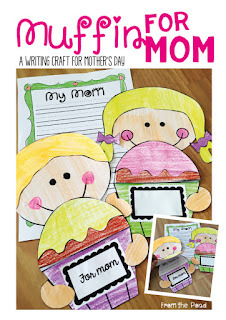 Actually, here in Australia is is actually 'muffins for mum'. 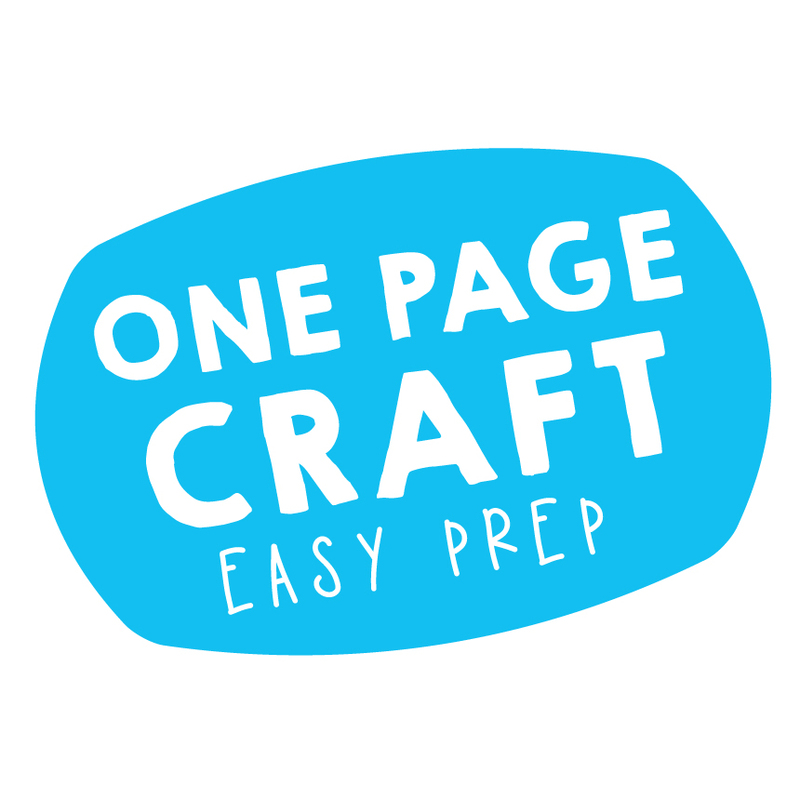 I have both options available in my printable packet. 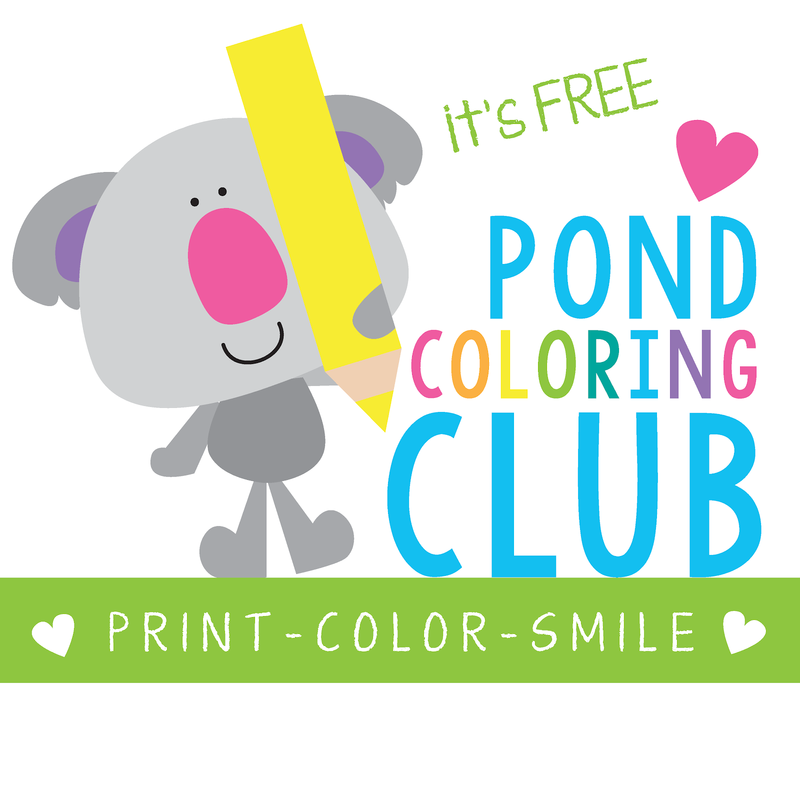 Thanks so much for stopping by my bog today - be sure to find the "Free Teaching Resources" label on the sidebar to find some fun free printables for your classroom! I added some new classroom posters to my collection yesterday! 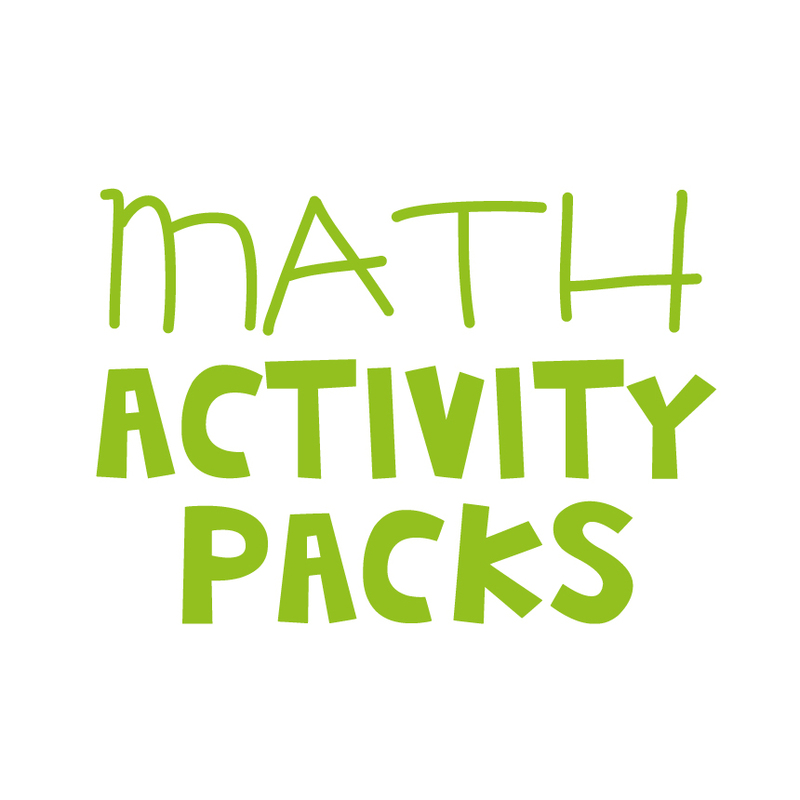 These ones will get your students engaged and transform them into your design team! I've always believed that when students play an active role in their classroom displays, they engage with them and their leaning at a much deeper level! 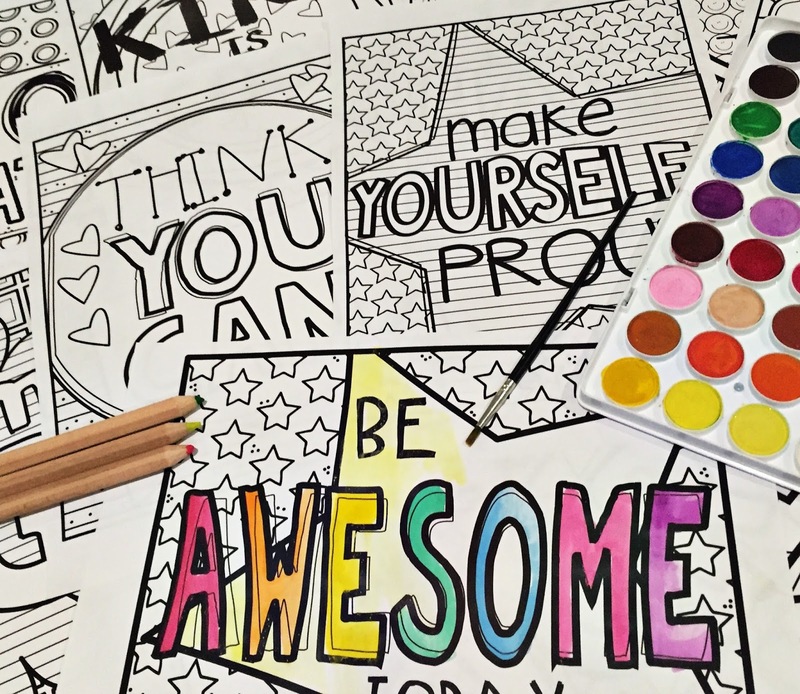 You can have your students paint or shade these posters, or take it one step further and have students create the messages and 'letter art' by using the 'no-word' versions. 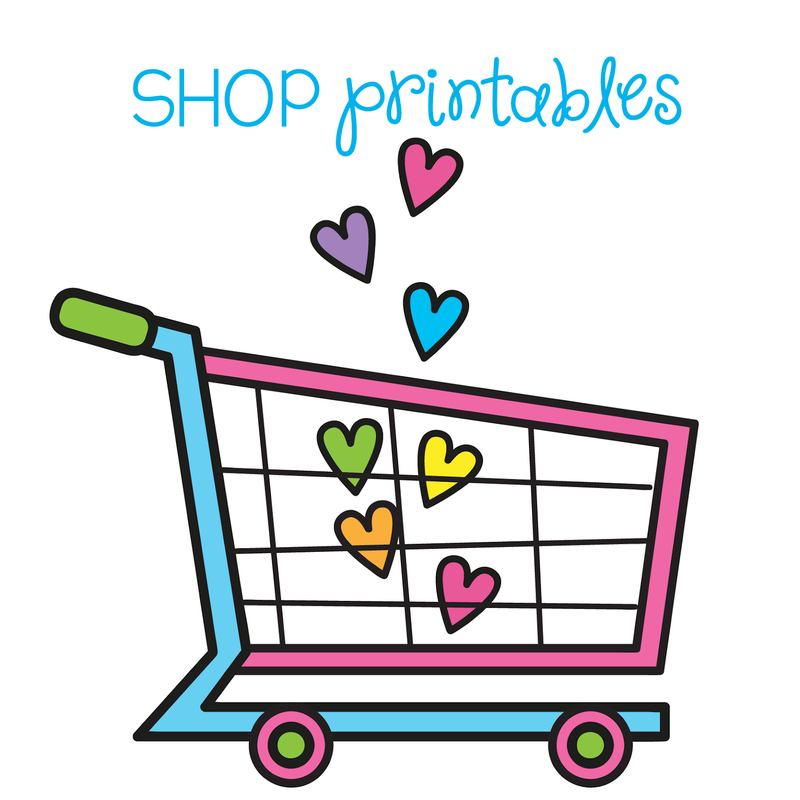 Head over to TpT to find it on my store to find it on sale today. 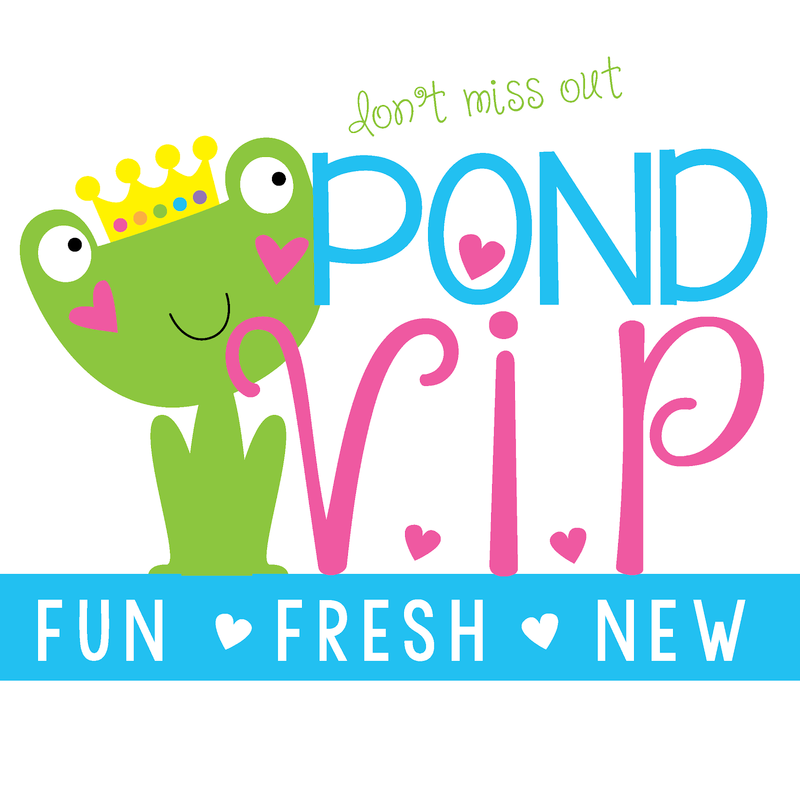 I have created a bonus download - exclusively for my blog followers! This one says 'Dream it. 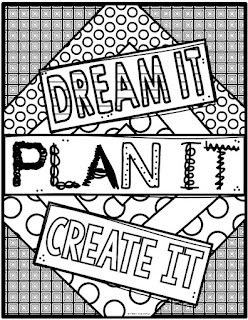 Plan it. 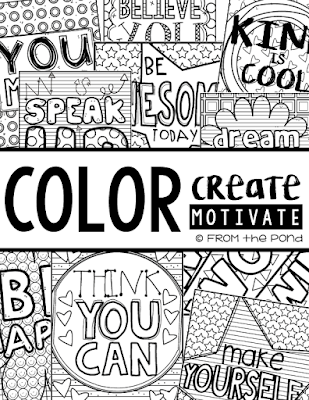 Create it'. 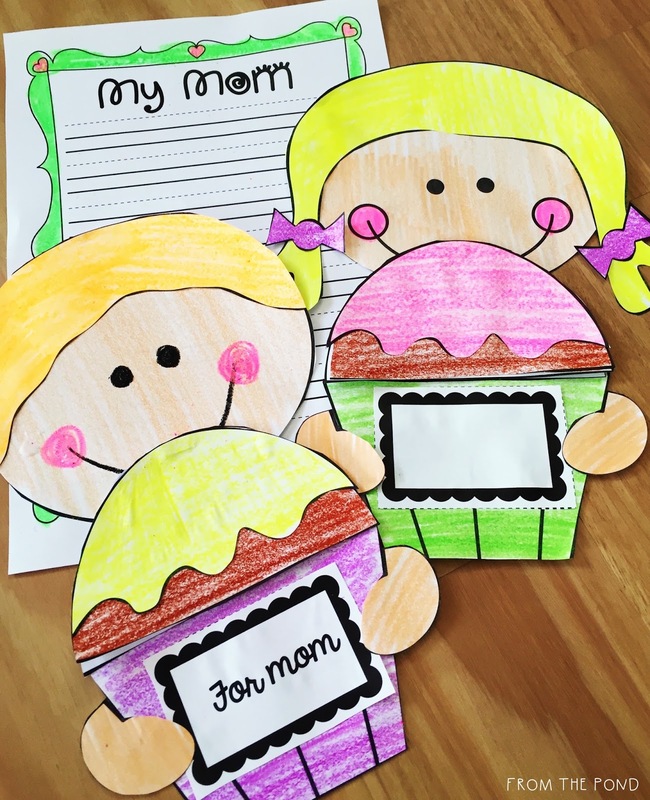 Or your students can get creative and create their own message. 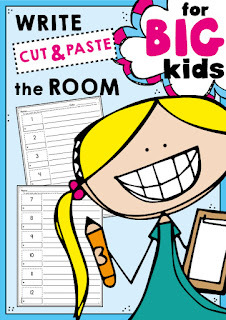 Before you know it, your students will be designing entire posters independently! 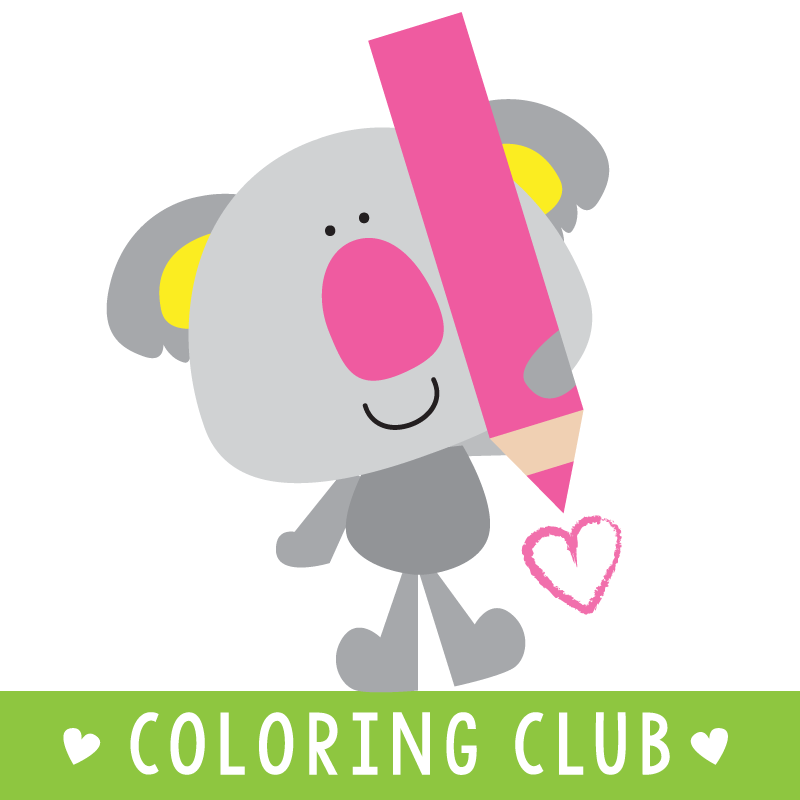 Download this exclusive, from Google Drive by clicking on the image below. 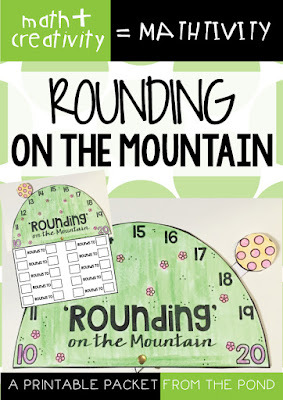 Head over to my TpT store to grab this FREE mathtivity - 'Rounding on the Mountain". 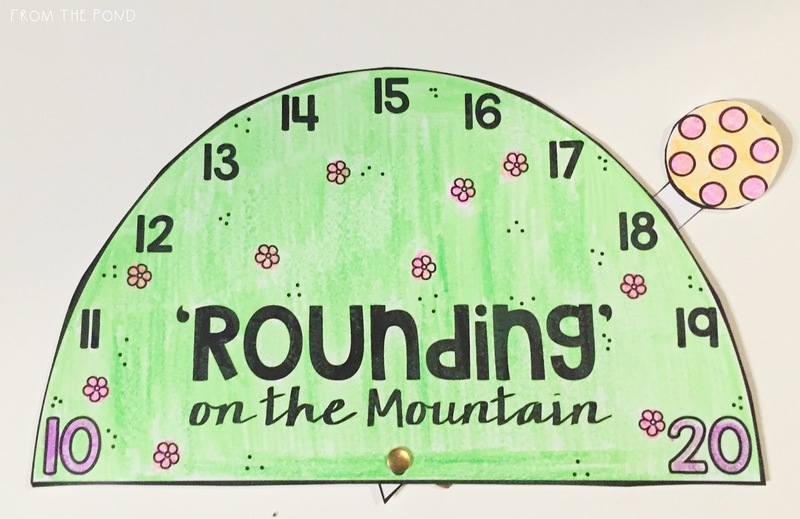 Your students can put the ball on any number on the mountain and decide which number the ball will more easily roll to - and hence determine the number that it is rounded to. 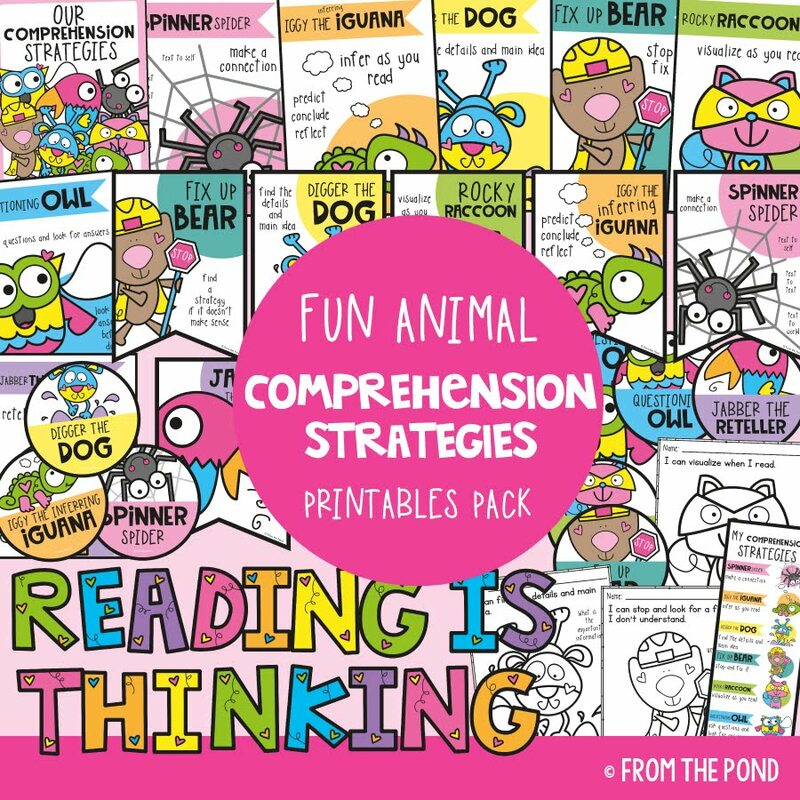 I've also listed a new resource in my 'Write and Wipe' collection. 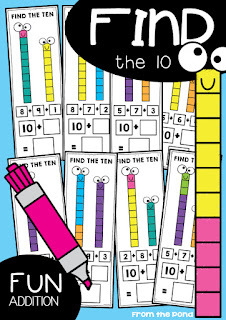 This one will assist students in 'finding a ten' when they are working with numbers - particularly with addition. 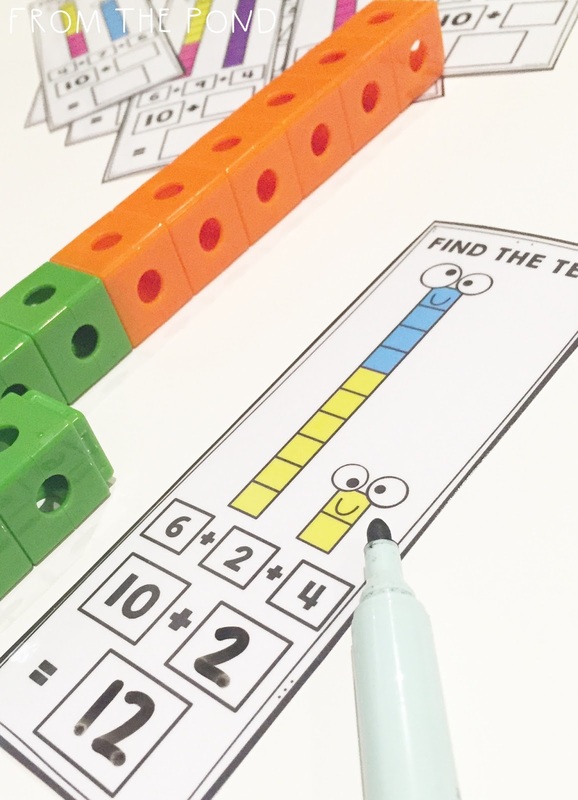 I would suggest encouraging your students to build the numbers on each card with blocks as well as record the sums on their recording worksheet. It is on sale today! Thanks so much for stopping by, I appreciate it so much! Teachers often call the kids they teach "my kids". It reflects the special bond we develop with them through thousands and thousands of conversations and lessons. I don't blog about 'my kids' or my classroom, or anything too specific about my paid employment as a teacher. It is not something I can or want to showcase here on this blog. This post does however, include things I have and would say to any class. 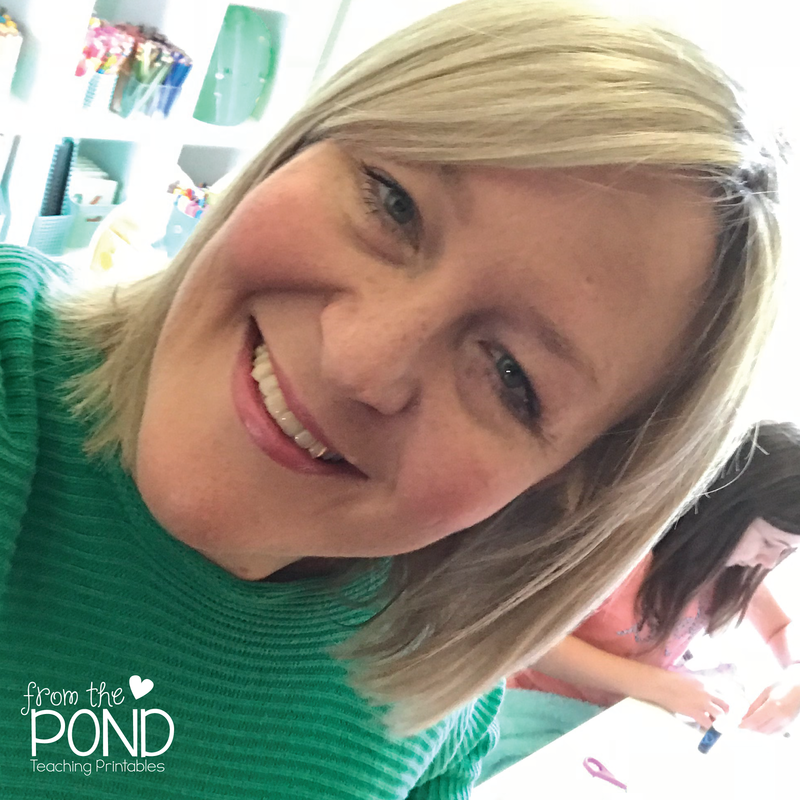 I think so often these days we share what we are doing, what we are buying, making or creating. Little is shared of the most powerful instrument we have in our repertoire of strategies. Our voice and how we choose to use it. As a teacher, we need to think about when, how and what we say. We need to encourage our students to do this too. We need to teach them that it matters. Your voice, your message and your attitude are freely available. Completely. You won't need to stay up to midnight tonight searching for it, planning it or documenting it. 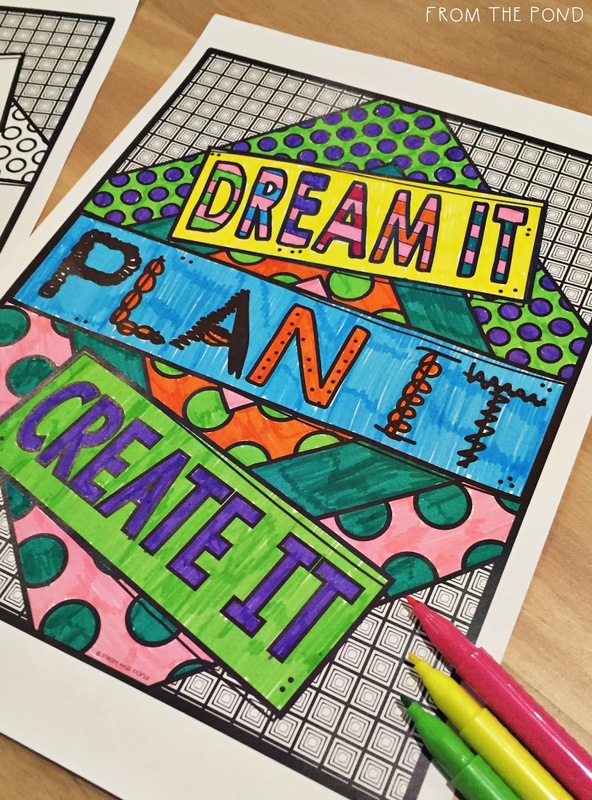 What are some of the things you have told your kids this week - this month - this year? Here are five of mine. 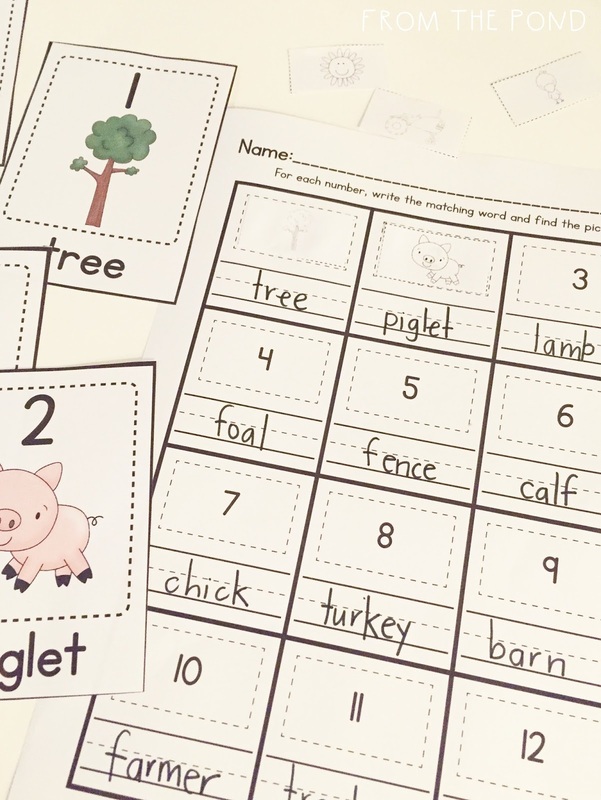 I tell my students all the time, that as learners, when we make a mistake, we make stronger connections and paths in our brains and we get clever-er. Well, I make it sound better than that, but you get the picture. 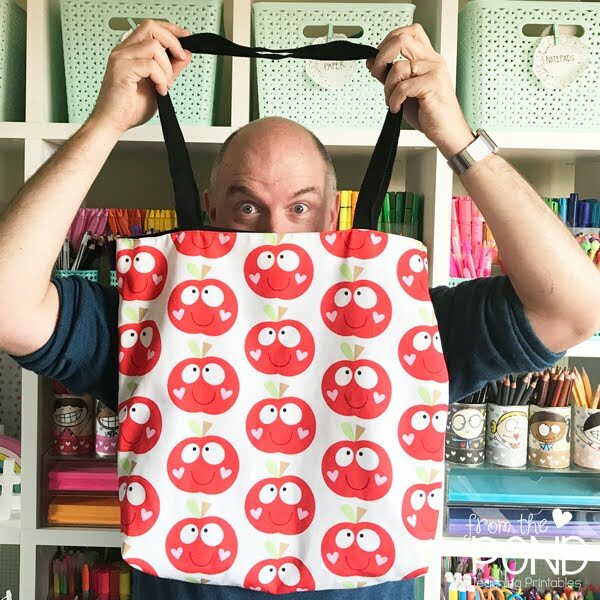 I might even draw a little picture of a brain, and some brain cells and show how making a mistake makes us go back and think things through, revise, refine and strengthen. The closest and most appropriate way I can convey to my students how much I love my job and how much my heart almost explodes with big mushy mushy pride every day is to tell them that I treasure them. And care for them. And that they matter. We all need to hear this from time to time. 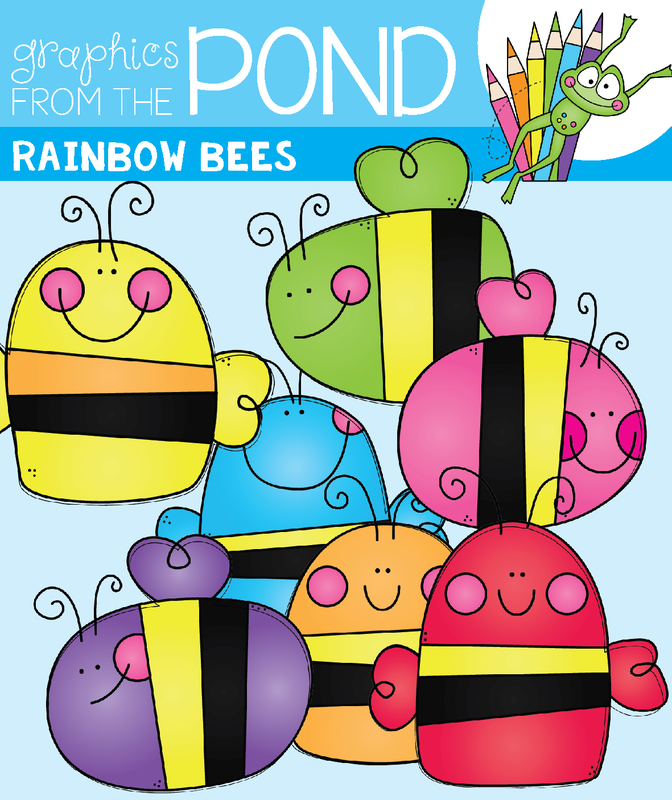 It's like a verbal gold star and when said at the perfect time, makes a big impact on a child. All the genuine feel-good stuff is great but I like to balance it out by encouraging my students to wholeheartedly work hard, think of their brain as an elastic band, and to gobble up knowledge and new things while they can. I tell them that the first ten years of their life is a 'golden time' of learning and that they will never get this chance again. Together we make a decision that we are not afraid of hard work and we aim to be our very best! When things go wrong, or poor choices are made - we 'shake it off' as best we can and clean the slate ready for a new day. I tell them that if peers are holding grudges and waiting on their every word or action to pounce and be critical, then they need to find more positive people to be surrounded by. Thanks so much for stopping by! 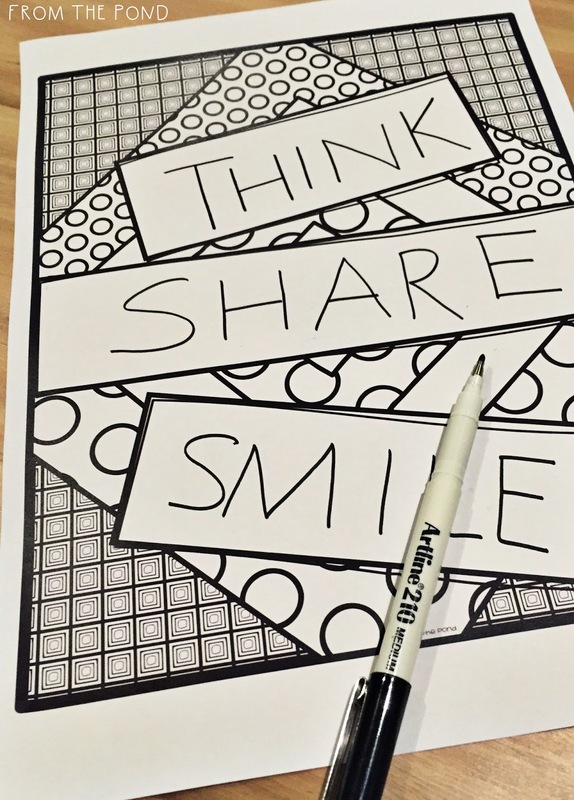 I would love for you to leave a comment and share something that you have told your class this week. Hi friends! 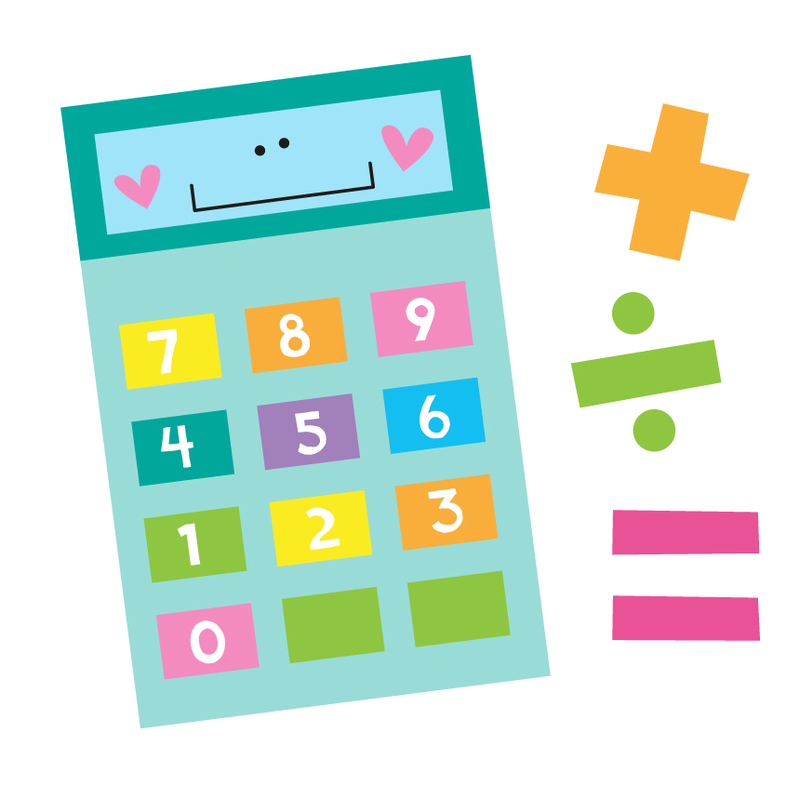 I have a few clipart updates to share with you today. My Crazy for Cubes set has grown! 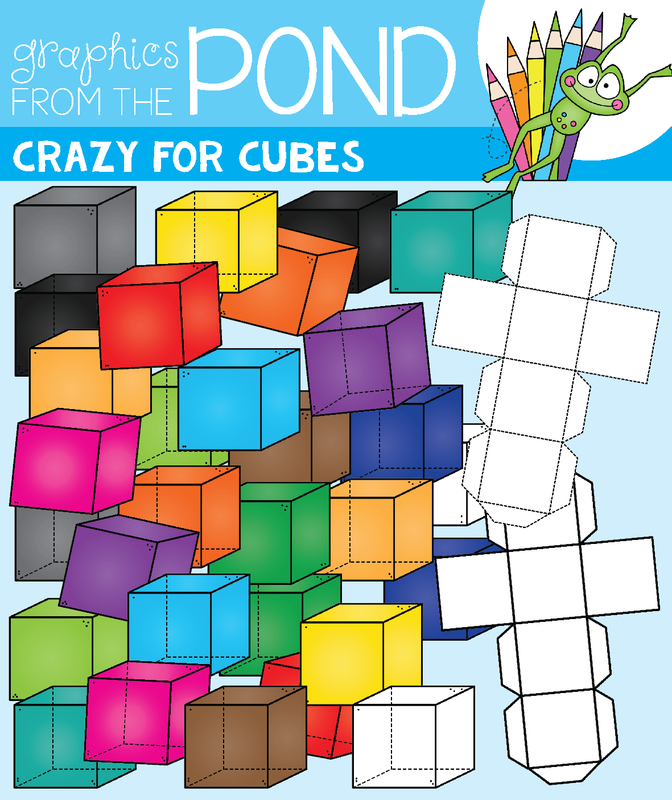 More colors and a complete new set of cubes that show a dotted internal line. Re-download them if you already own the license. 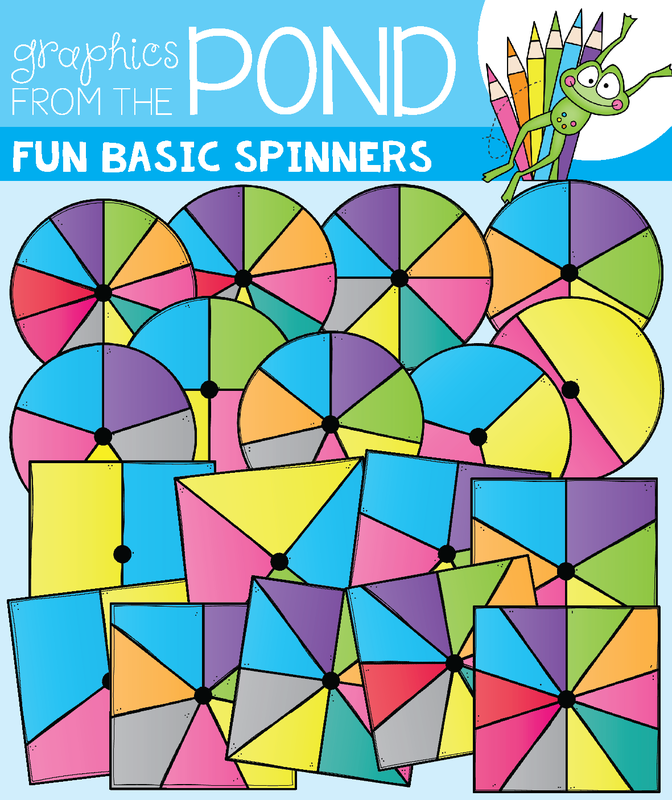 My first set of 'spinners' got a makeover with a consistent color palette. 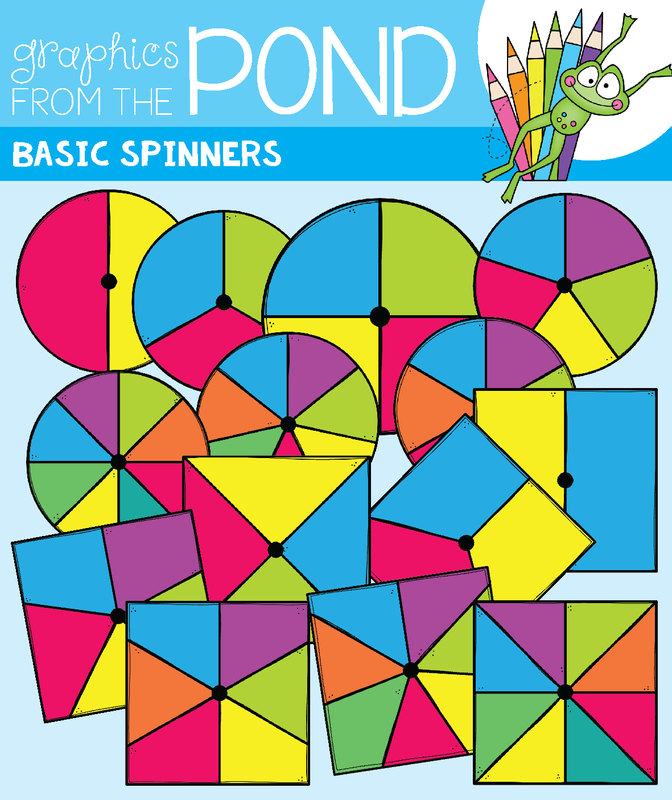 Basic Spinners is a versatile set that will give you lots of options for your classroom printables! 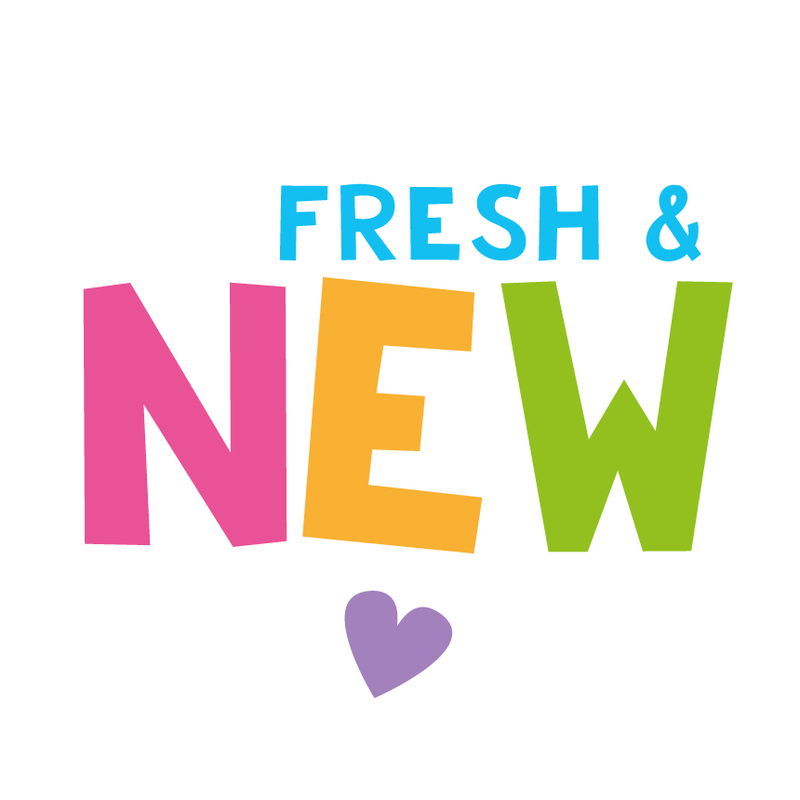 I also added a new 'fun' set with a fresh, vibrant color palette! 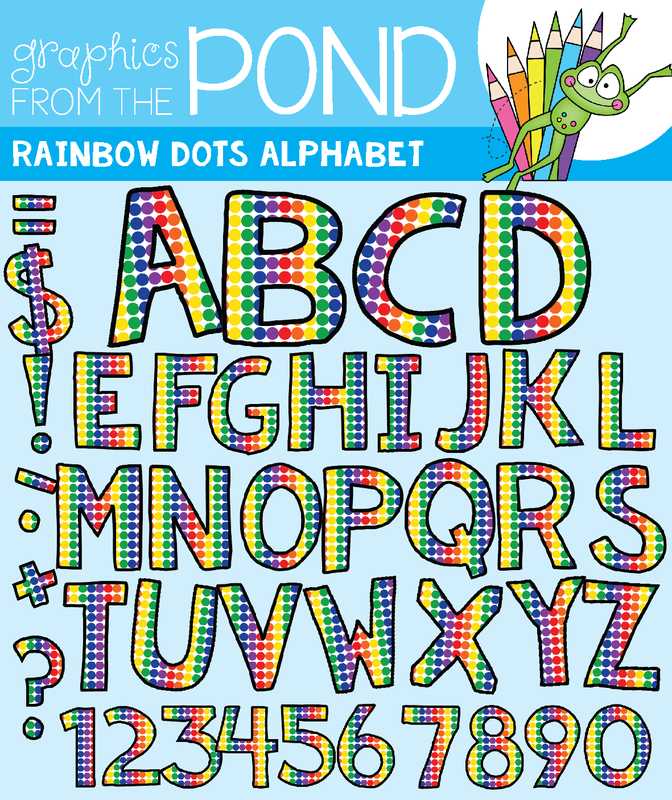 My Rainbow Dots Alphabet got a makeover! 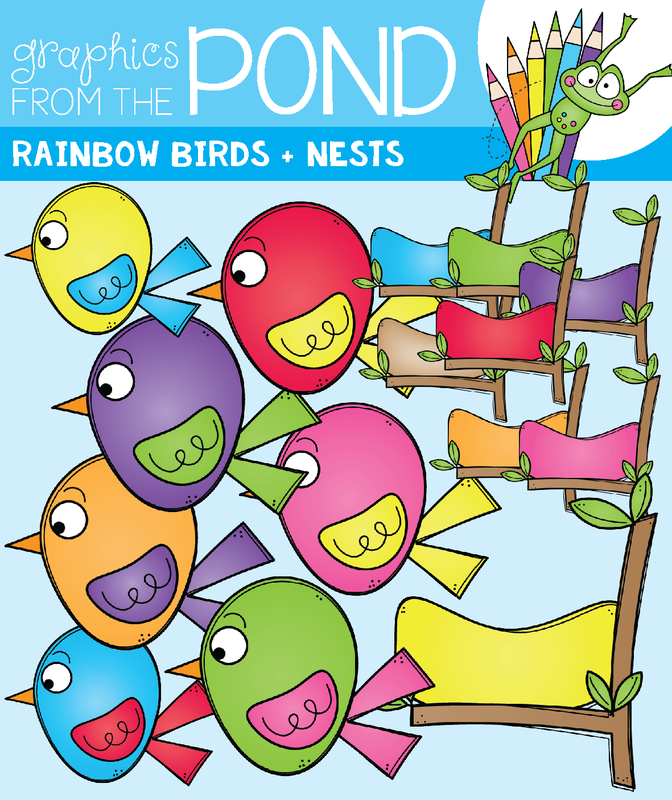 As did one of my earliest sets - Rainbow Birds. 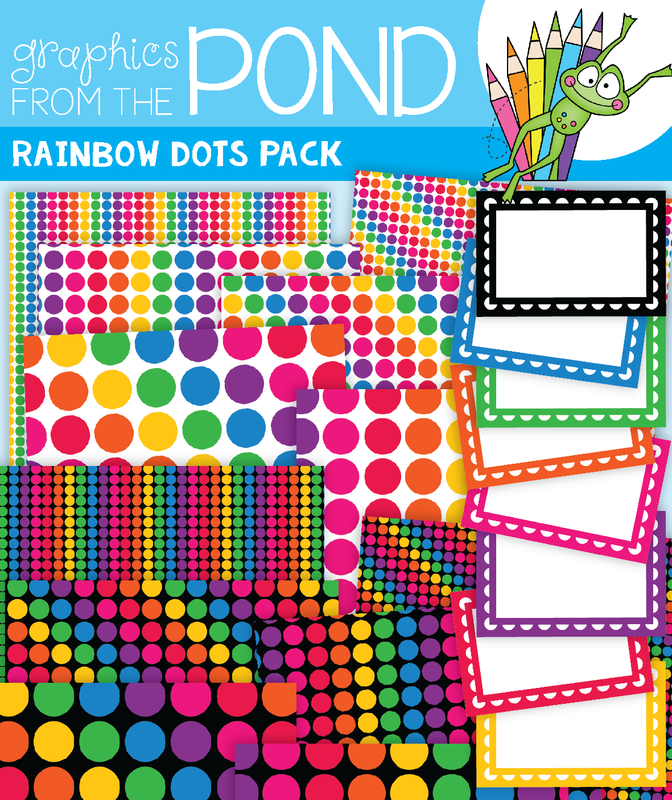 And doubled the size of my Rainbow Dots Pack! 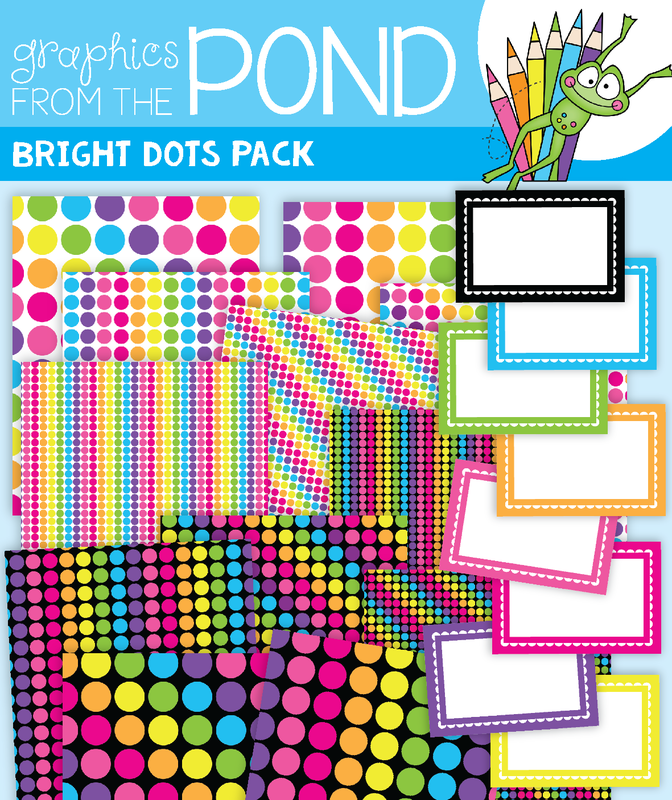 I created a new Bright Dots Pack with a pretty, soft color palette. 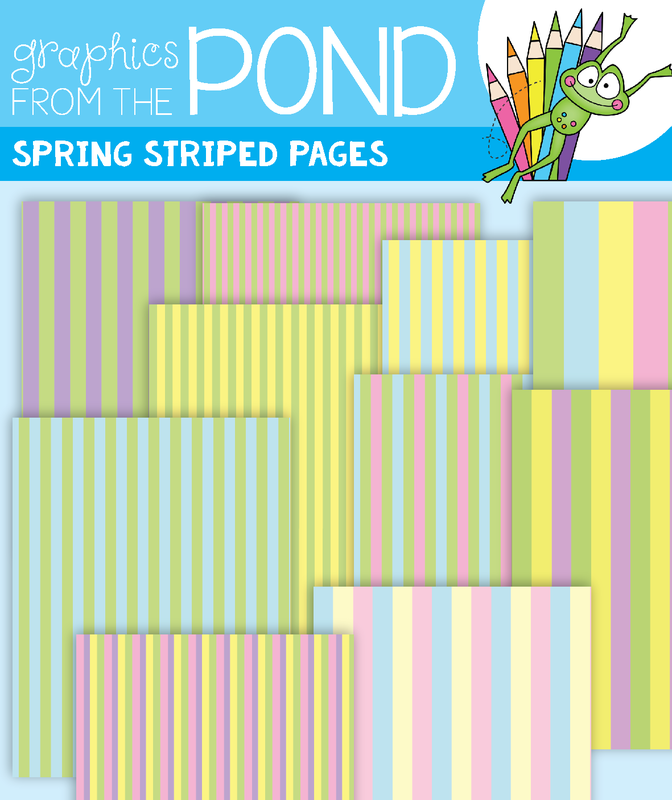 and Spring Striped Pages has 8 new pages and is STILL FREE! Thanks so much for visiting my blog today - have a great weekend!